Using both premium versions of the plugins, the quick order form will show an option to add the product to the quote request. 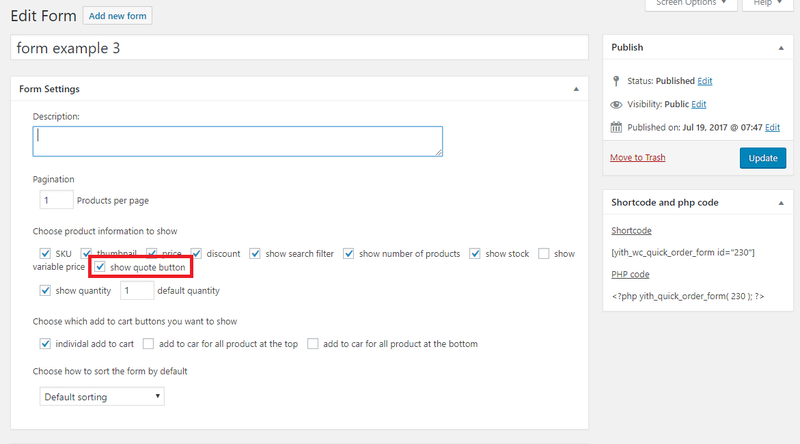 When the Request a Quote plugin is activated, you will find a new checkbox in the “form edit” page. 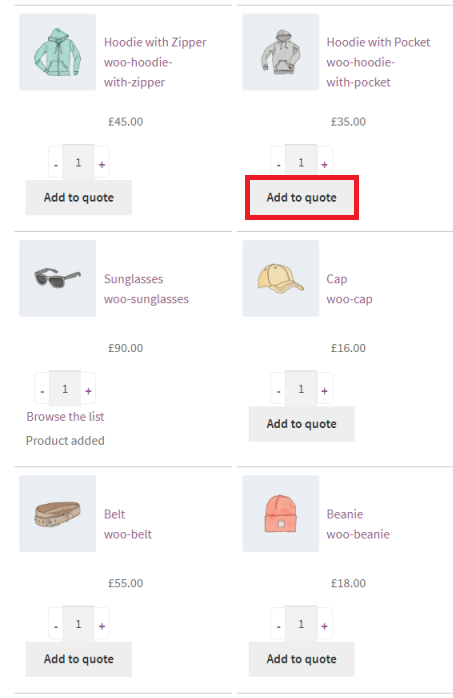 If this option is checked, the button ‘add to quote’ will appear inside the quick order form.